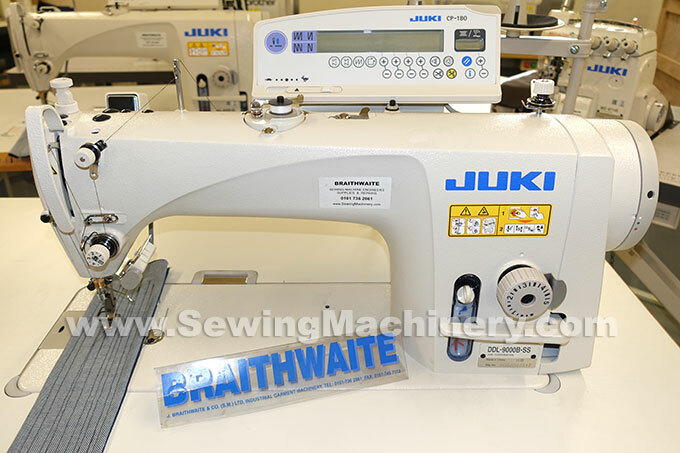 JUKI does its utmost to perfect the ease of operation of its machines while promising optimal seam quality, optimal productivity, and minimum energy consumption. 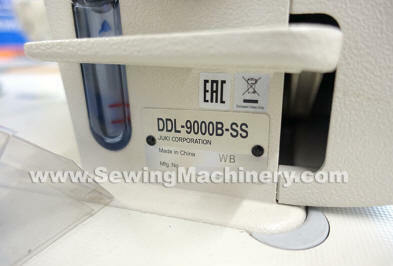 The DDL-9000B-S is the standard model developed with the emphasis on durability. It produces consistent seams at high speed and utilizes a compact servo-motor to drive the machine. The incorporated compact servo motor is an energy-saving, highly efficient motor which is able to run under a high torque and has a broader range of speeds. 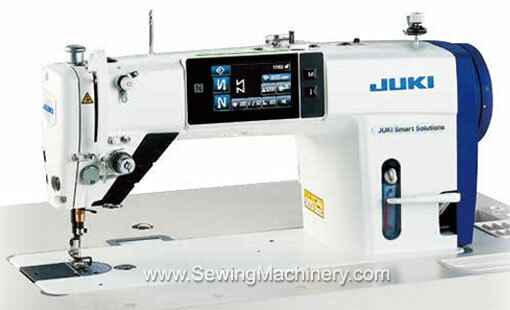 In addition, the servomotor is installed with a direct-drive system to transmit the motor power directly to the sewing machine, thereby achieving improved power-consumption saving, quicker response, quicker start-up, increased accuracy of the stop position and stronger material penetrating force of the needle. DDL-9000CS (DDL9000CSMS digital type) features programmable digital adjustment of the feed dog height, feed pitch and feed motion. 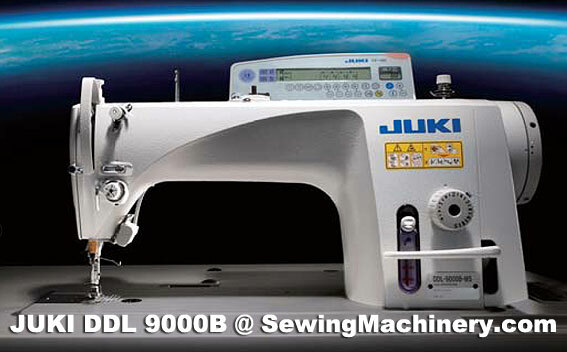 The DDL-9000CF (DDL9000CFMS full digital type) also adds digital adjustment to the presser foot pressure and sewing thread tension device.